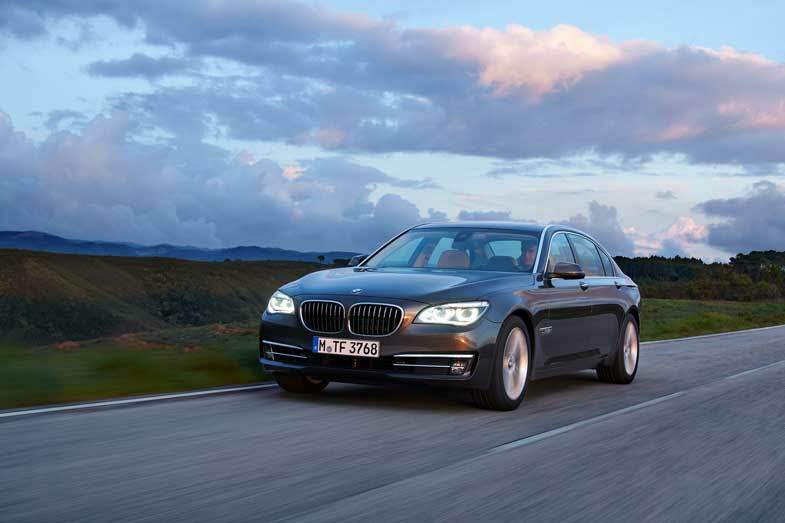 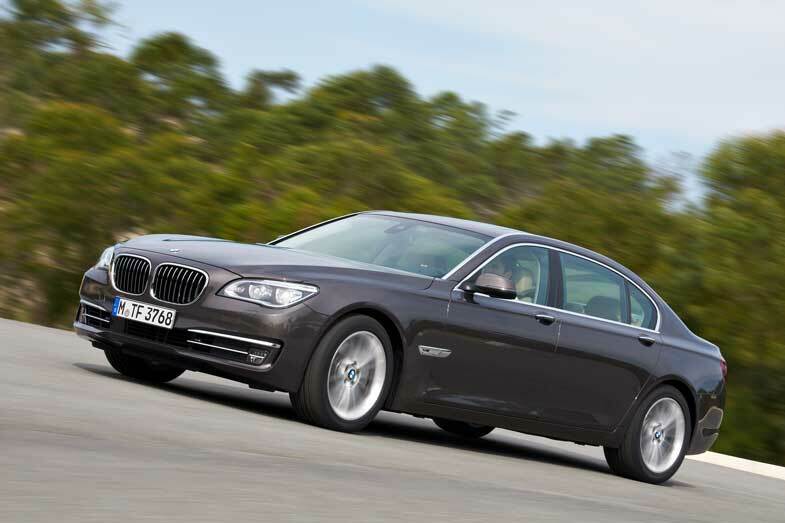 BMW announced today that the BMW 7 Series would become the latest model line to benefit from BMW Advanced Diesel technology in the US in the form of the BMW 740Ld xDrive Sedan. 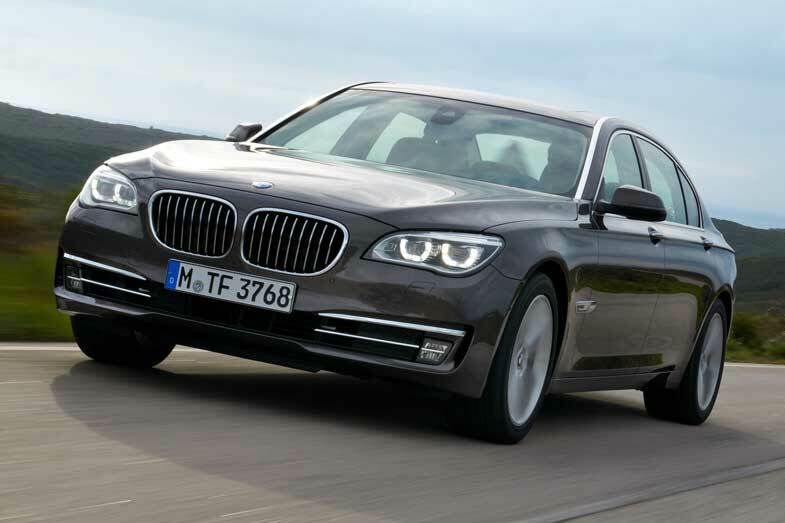 The new model will feature BMW’s 3.0-liter TwinPower Turbo diesel engine in the long-wheelbase 7 Series body and will include xDrive, BMW’s intelligent all-wheel drive system. 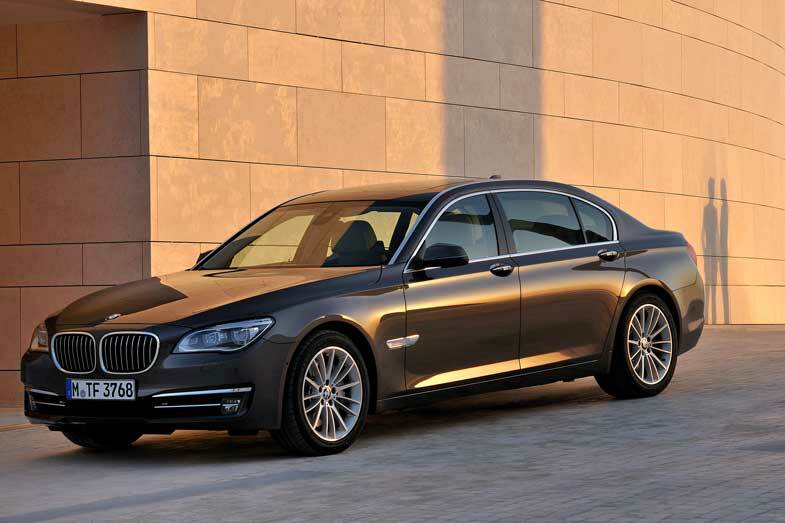 The 2014 BMW 740Ld xDrive Sedan will have a Manufacturer’s Suggested Retail Price of $83,425, including $925 destination and handling. 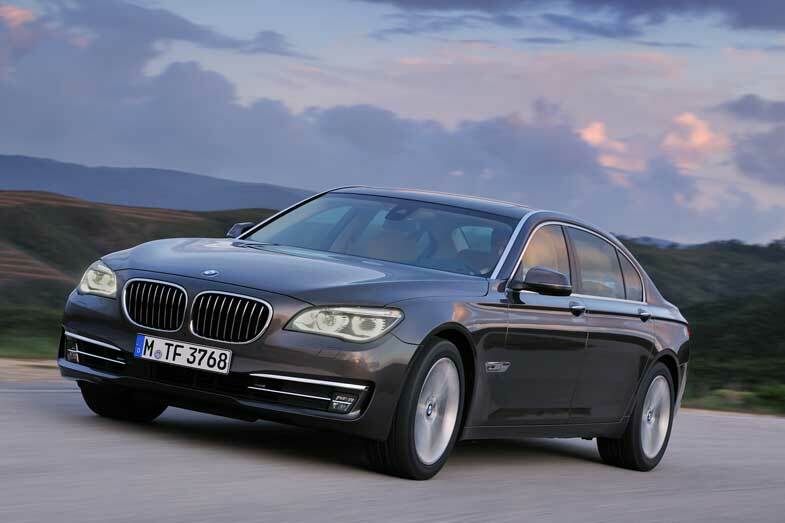 It will make its US auto show debut at the Chicago Auto Show in February 2014 and arrive in US showrooms in Spring 2014.